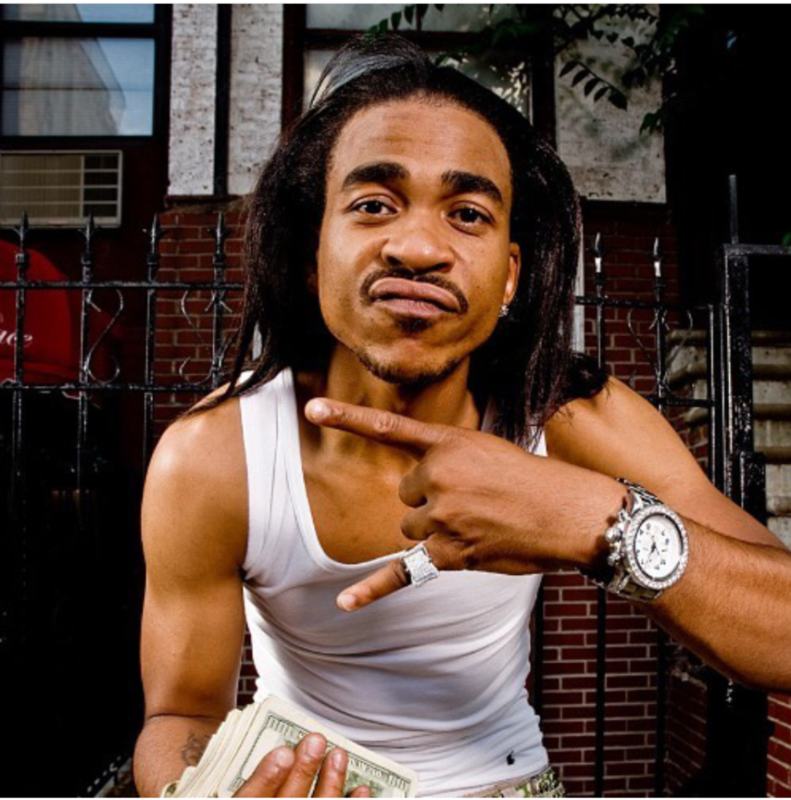 Charly “Max B” Wingate didn’t become a mainstream rap superstar when he emerged from Jim Jones’ Byrd Gang in 2005. But the Harlem rapper’s subsequent avalanche of mixtapes and viral videos made him an underground icon. He’s the creator of “wavy,” a term that not only describes his idiosyncratic style, but has become part of hip-hop slang. His music isn’t easy to digest. He often warbles tunelessly and out of key to accentuate his punchy street raps. But to his legion of fans, songs like “Paperwork,” “Picture Me Rollin’,” and “Goon Musik (We Run N.Y.),” the latter which fancifully uses a sample from Sting’s “Englishman in New York” communicate raw, guttural feelings that can’t be quantified by technique. His longtime producer Dame Grease has compared his work to the blues.